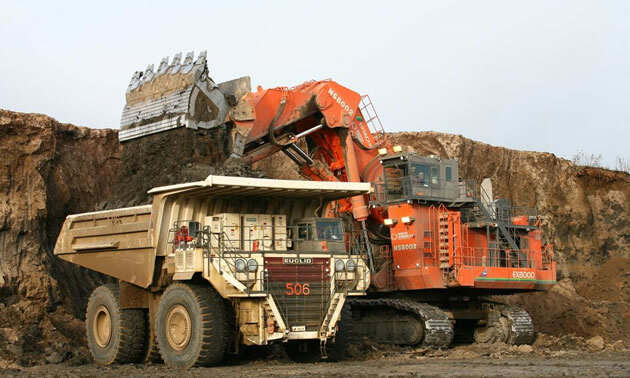 North American Construction Group Ltd. is one of Canada’s largest providers of heavy construction and mining services. 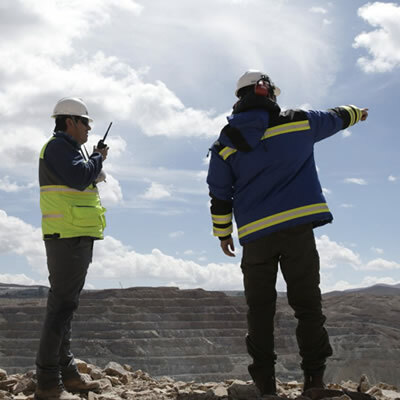 — Photo courtesy North American Construction Group Ltd.
North American Construction Group Ltd. (“NACG” or “the Company”) (TSX:NOA.TO/NYSE:NOA) today announced a 5-year Multiple Use Contract and an associated term contract with a major oil sands customer. The agreement runs through December 2023 and the backlog value is expected to be approximately $400 million.